The last time scientists visited Ile aux Cochons in 1982, an island that is part of an archipelago in the southern Indian Ocean, the king penguin population was booming. 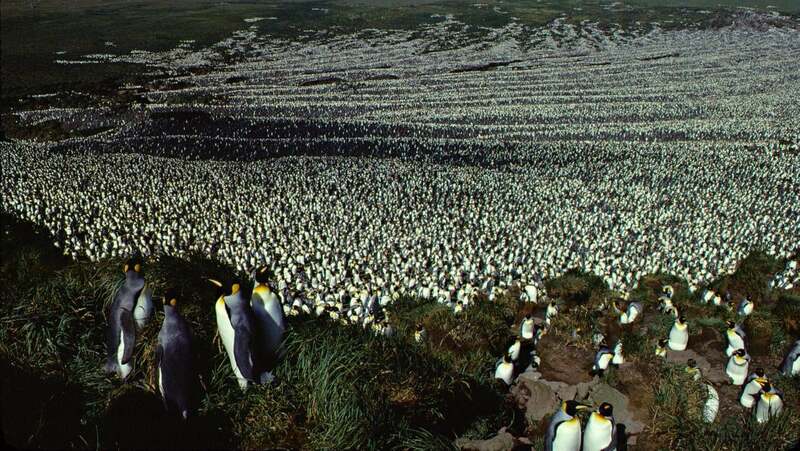 Over 500,000 breeding pairs (around 2 million penguins total) huddled together there, making the island the largest king penguin colony in the world. But new research shows their numbers have been on a stiff decline since then—by as much as 88 per cent. And scientists don’t really know why.